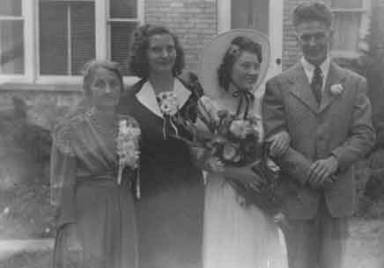 Kenneth Wilson and Jennie.� Married in Illinois 1942.� Louisa Irene Lake on left. 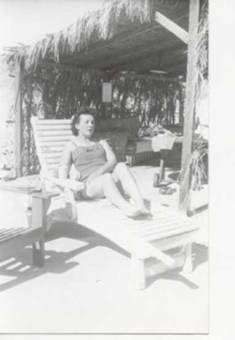 Kenneth was one of four children born in Glencoe Illinois to Roy Wilson and Martha Batz.� Kenneth's father died in 1925.� His mother remarried to William Marshall and they had two more children. 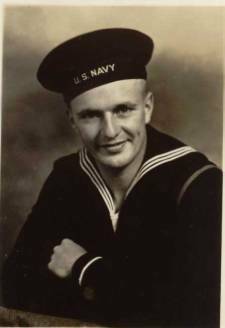 Kenneth joined the Navy during WWII.� He was in training in San Diego California and was at the Marshall Islands and Hawaii during his tour of duty. 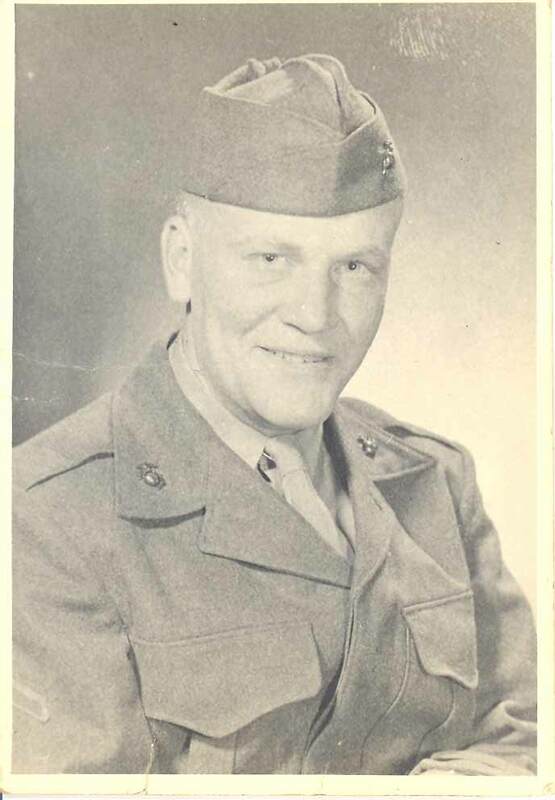 Kenneth was employed in civil service.� He had four children and eventually moved to Adak, Alaska where he retired from civil service.�� After spending several more years in Anchorage, he returned to San Diego.� He died while on vacation in Oregon and is buried there near Grants Pass.